I love this. It reminds me of a visit to the North Cape that I did back in November. Heavy sky leading in to an icy tundra. It’s beautiful. Well done. Thank you, that sounds like a really interesting trip you took! Beautiful light filled painting. 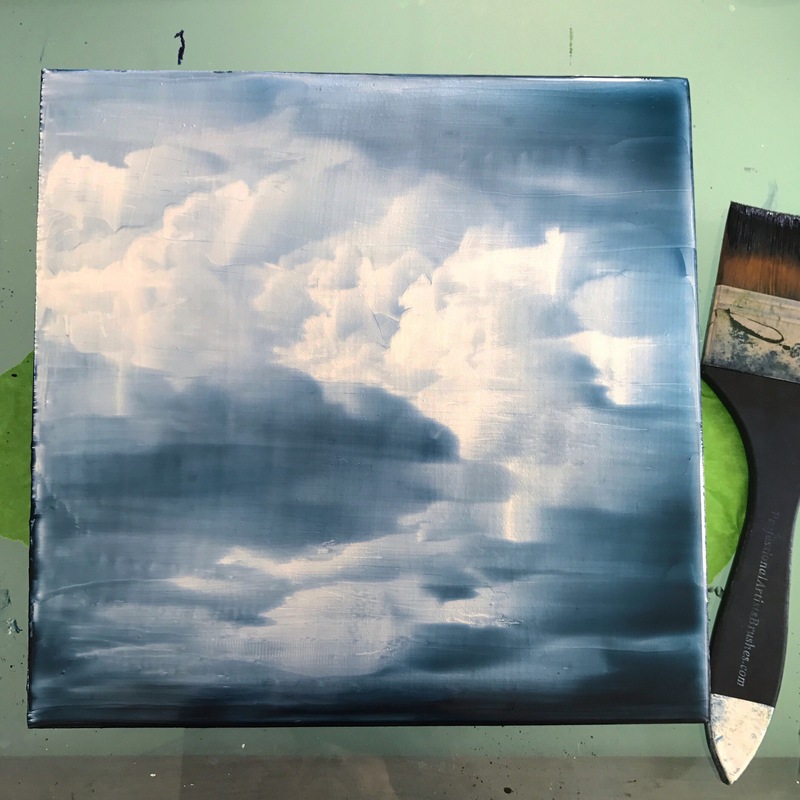 Did you know that there is a transparent mixing white, I would imagine that it glazes quite nicely with just the right transparency. I haven’t tried enough of it to know what one can achieve with it. I will look into that Margaret.